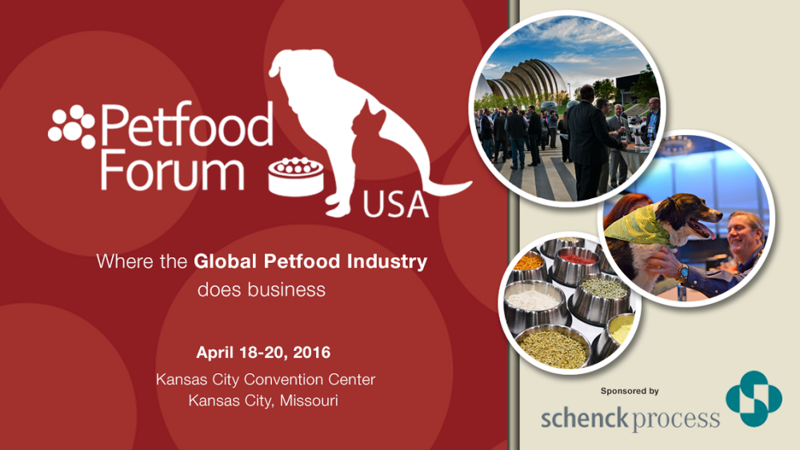 Galaxy Scientific is pleased to be partaking in the premiere show for the pet food industry where we will show off our FT-NIR technology. The three-day event offers workshops, educational sessions, and an exhibition featuring over 275 top suppliers and manufacturers. This year’s keynotes are Jack Hanna, renowned American zookeeper, and anthropologist Brian Hare.